How Do You Spend Your Hard Earned Dollars? Home » Blog » How Do You Spend Your Hard Earned Dollars? My wife does most of the weekly shopping and most always seeks the best selection along with price. Like many smart shoppers, she frequents businesses that feature sales as well as used clothing and furniture. Always sharing with me what a great deal she got on this or that. She is a very frugal shopper and consumer. I on the other hand shop based on convenience or on the way home, again because I live with a professional shopper. What about you? 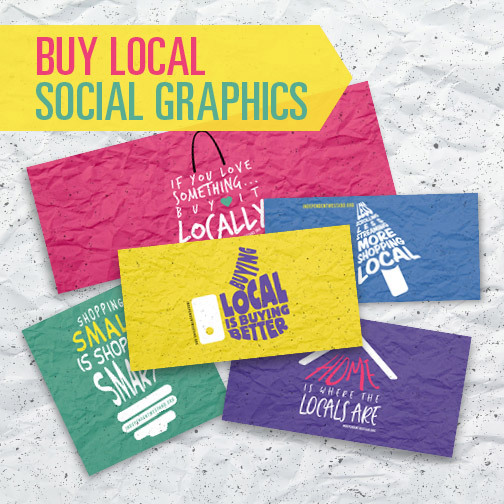 Do you make a point of shopping local when you can? I'd like to hear comments about how you approach and spend your hard earned dollar. Lappan's offers mostly premium products, which in many cases cost more and lasts considerably longer. The wise consumer seeks knowledge and asks questions, before making decisions on larger ticket items. A good portion of the wise buying public thinks beyond the purchase and how the products they buy will be supported after the sale. Local retailers offering parts and services after the original sale are truly offering the best buys. Having been in business since 1976, I have witnessed a lot changes. Even though we had set backs in 2008 we have slowly improved our bottom line and growth by taking care of the customers. 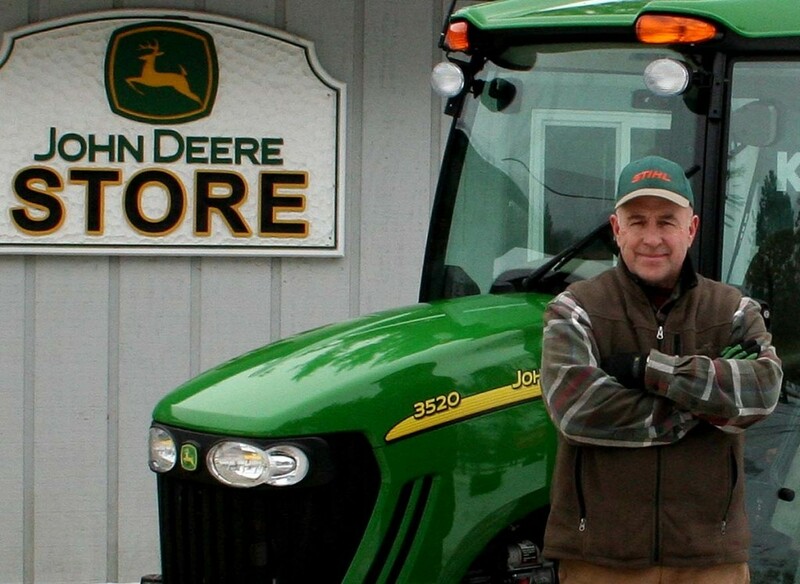 Lappan's has worked hand in hand with our local large retailers as a warranty center for the equipment they sell. We are in control and must respect them as customers. 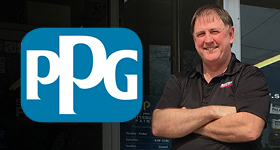 Jim Lappan, Sr. - Founder & CEO of Lappan's of Gaylord, Inc.
Read more about buying local, eat local, find locally owned businesses, Lappan's of Gaylor, shop local, shop locally.